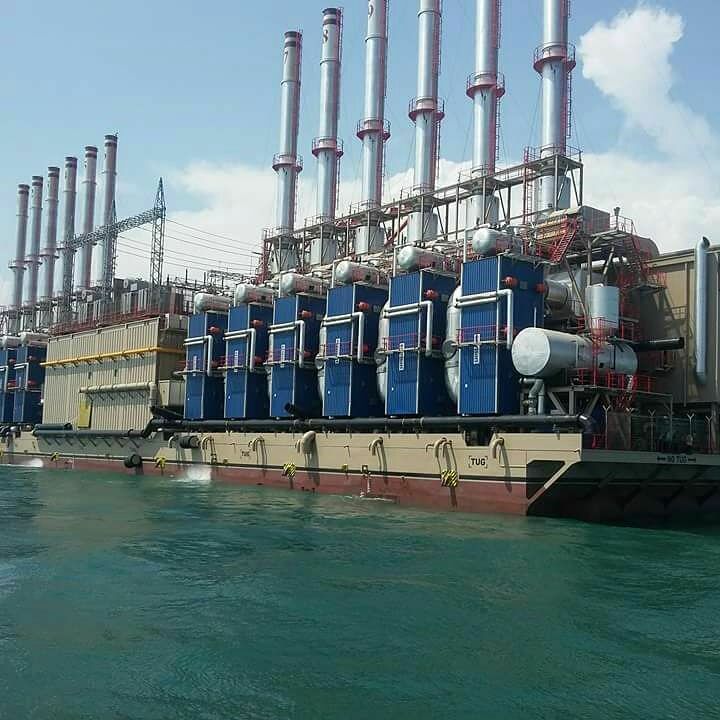 The Power Ministry has said it requires in excess of GH¢4 billion this year to purchase fuel to power the various thermal plants generating power for the country. According to the Deputy Power Minister John Jinapor, the short term measures being taken to address the protracted load shedding are on course. He, however, said the load shedding has not ended even though there have been significant improvement in power supply over the last few weeks. He noted that the country is currently producing six percent more than the actual energy it requires. “…If by accident, one plant goes down, especially the major ones we will have a setback…And so we need to observe the system for some time, before we can finally and possibly declare the load shedding over and possibly disband the load management team. “…The VRA has indicated that we require about 98 million dollars per month to procure fuel for the thermal plants. This translates into US$1.8 billion per-annum and if you do the conversion in cedis, it takes you to GH¢4.5billion. “It means that we have to work very had towards raising revenue to the tune of about GH¢4.5billion this year…that is the stack reality that confronts us as a nation,” he explained.